We help food service management groups to operate with certainty. 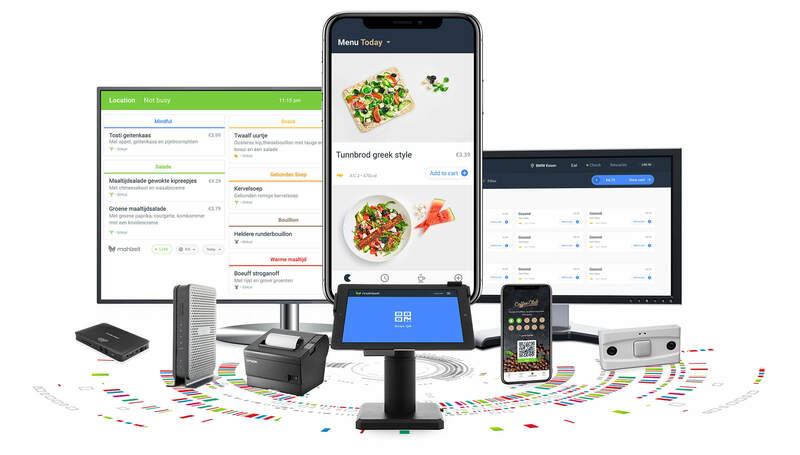 The easiest and most efficient way to manage and deliver menu plans. 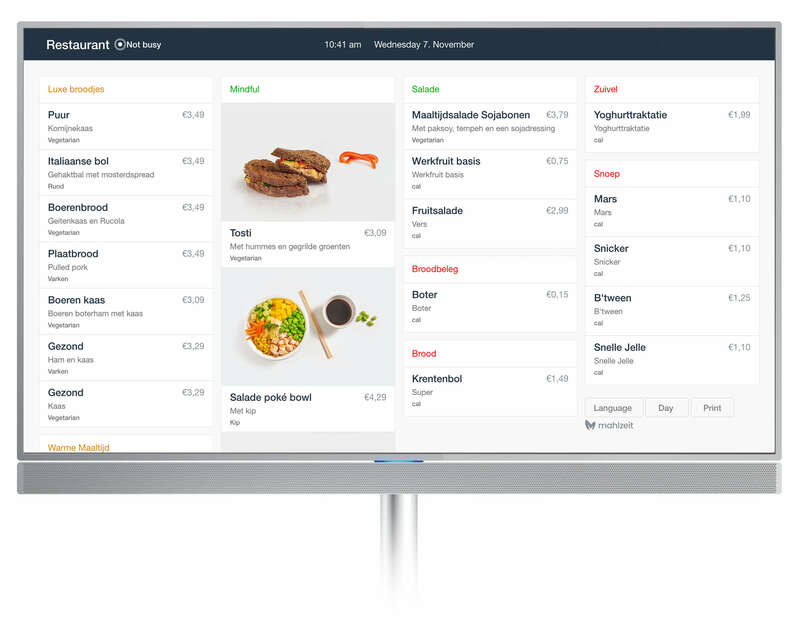 Use Mahlzeit to improve the consumer journey and generate actionable insights. Use Mahlzeit to establish a link with daily visitors and delight them with experiences they’ll remember. 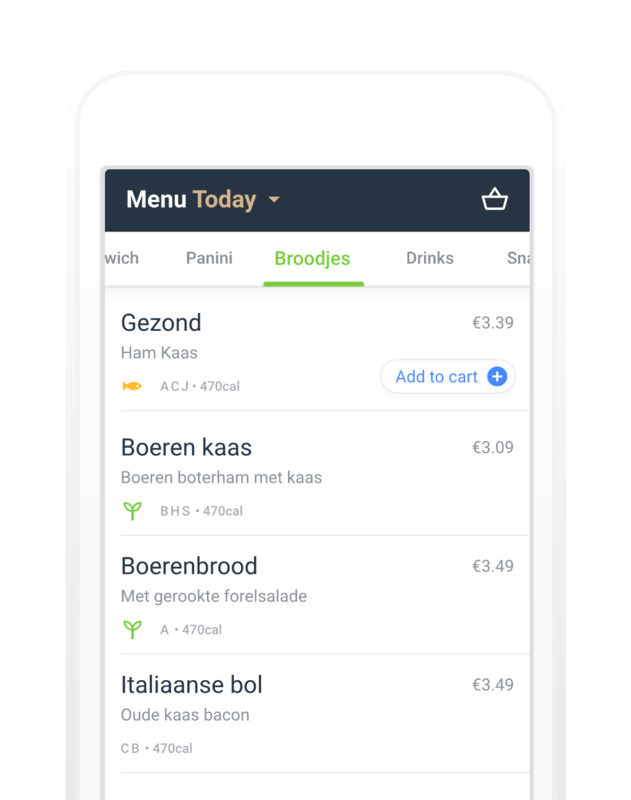 Easily create, manage and deliver personalised menu plans, including mobile payments & preorders. Track and display “live” crowd flow data with wait-times to save your daily visitors time. Deliver a smarter loyalty system that rewards repeat visits and purchases. Access reporting tools to identify trends and service effectiveness. Set and track KPI metrics for customer acquisition, retention and repeat use. Collect visitor feedback to gain a deeper understanding of consumer trends. 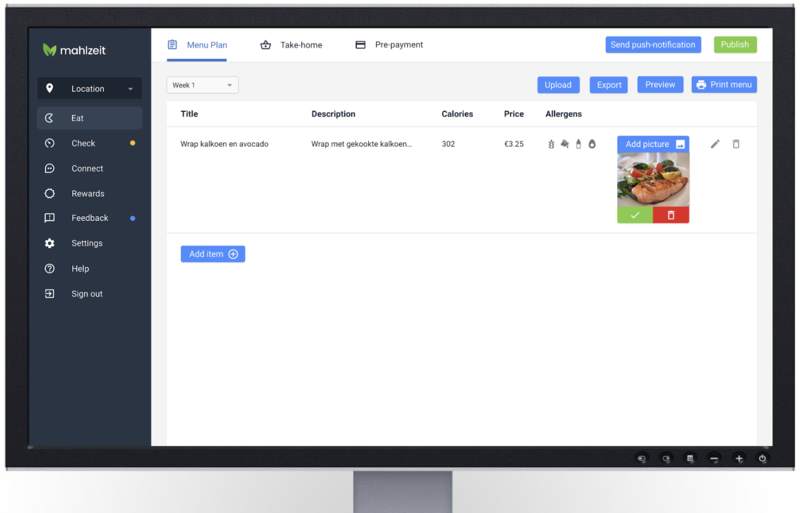 Keep users informed with new menu plans, promotions and restaurant services. Our AI learns and identifies patterns for optimum service levels. Our smart sensor technology provides you with valuable insight into visitor levels. 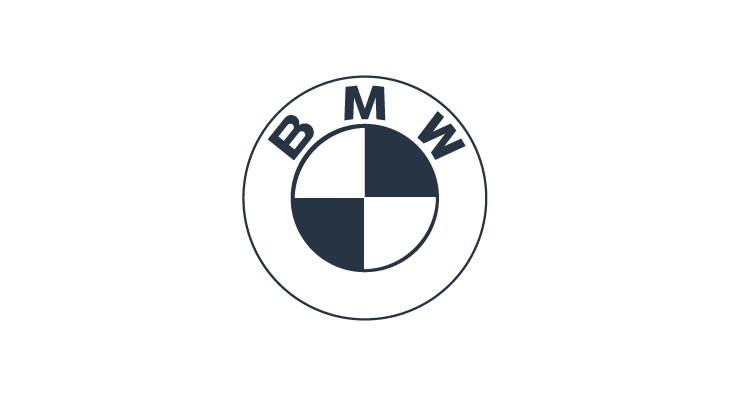 Make your brand synonymous with quality, innovation and exceeding customer expectations. 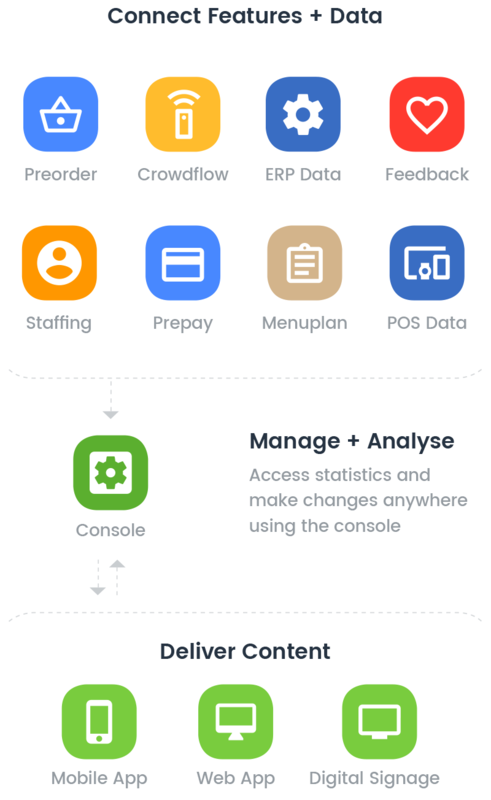 Our open API allows these features to be easily integrated into your existing systems.